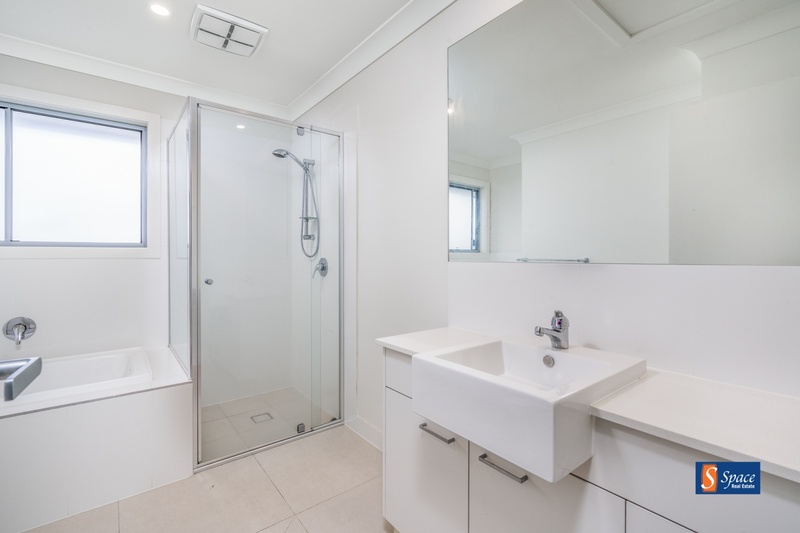 This near new double story Villa World built home, offers 3 well sized bedrooms with an ensuite to the main, a separate main bathroom upstairs with also the bonus powder room downstairs. 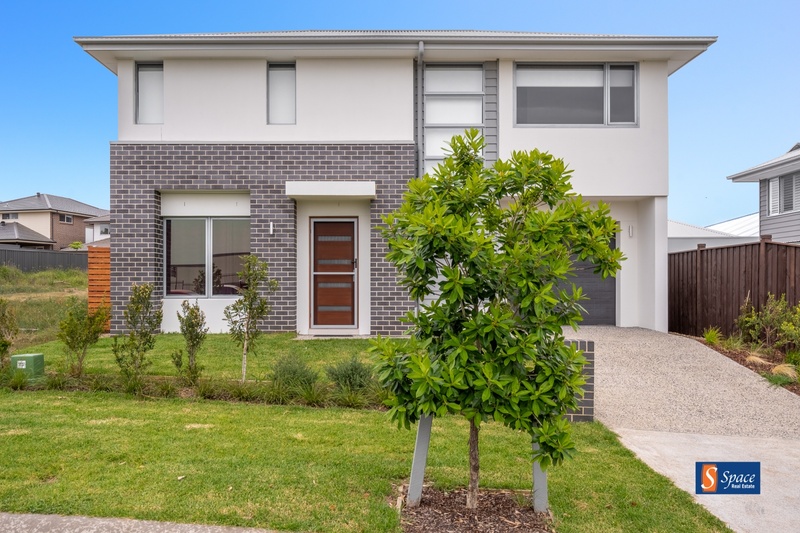 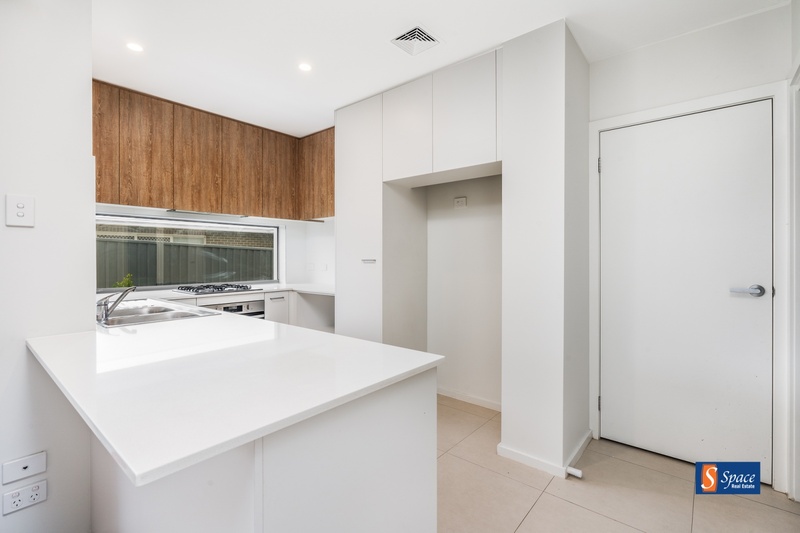 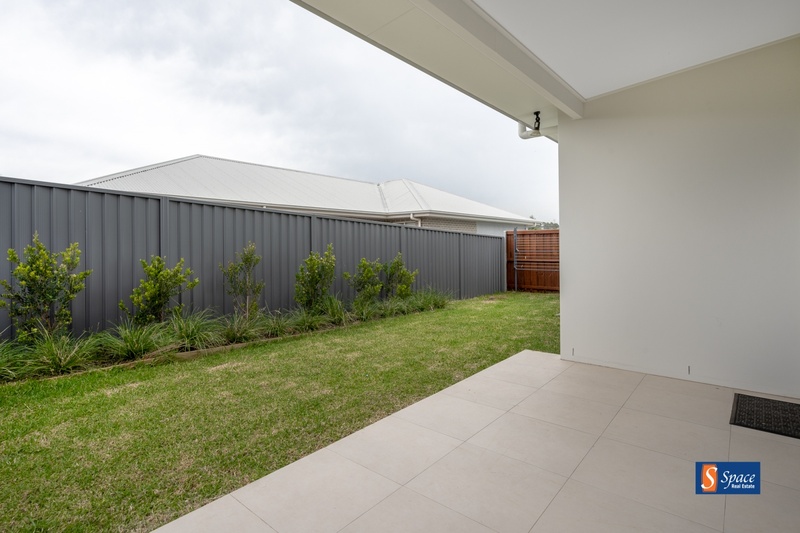 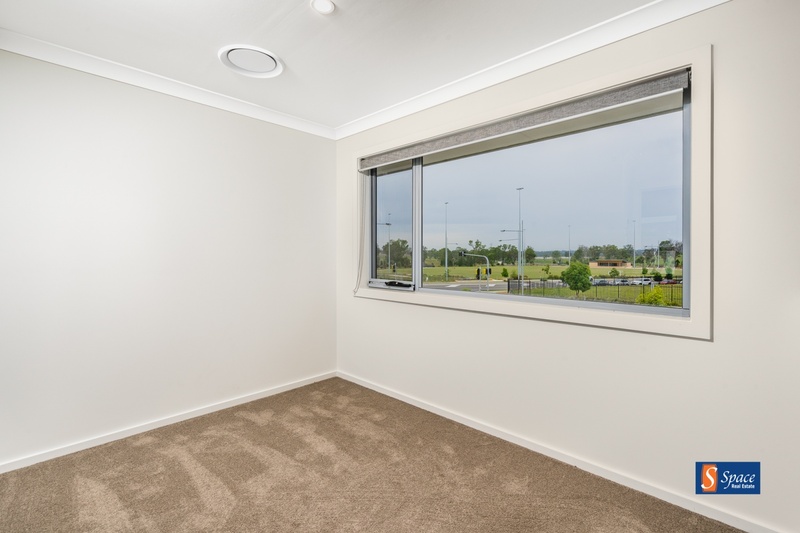 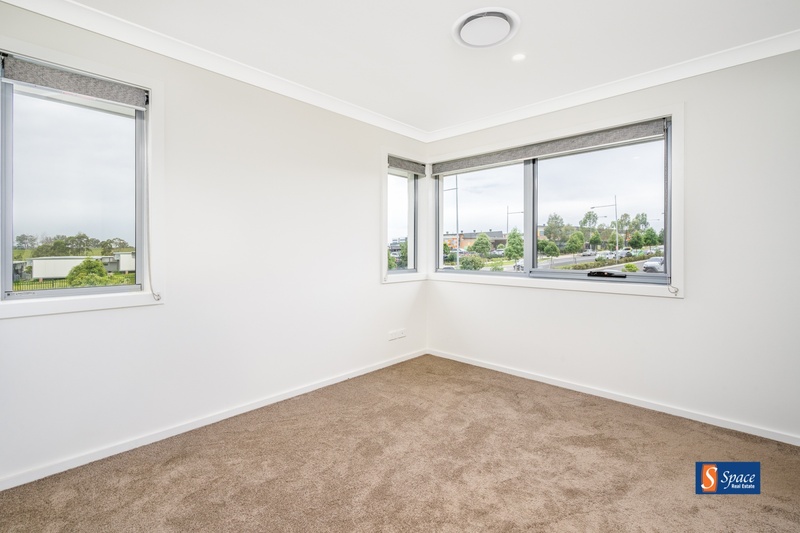 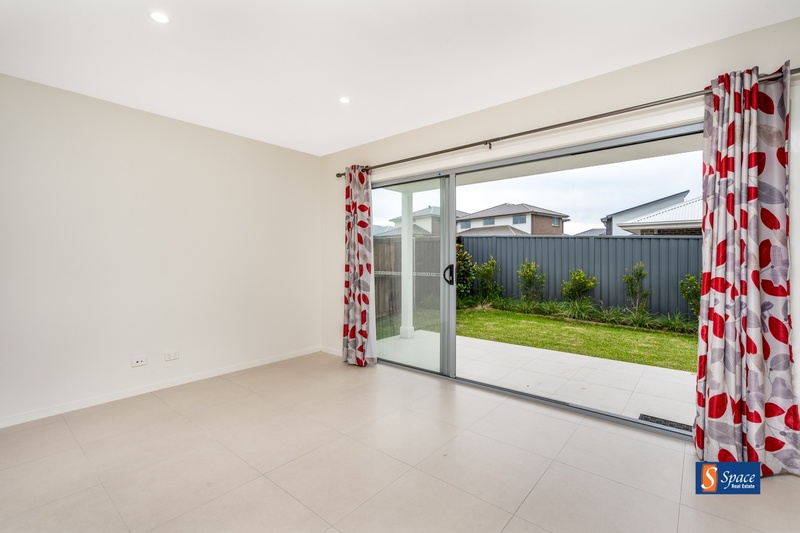 This home is positioned perfectly for those whose children attend Oran Park Public School with the home being positioned across the road with the benefits of also having local parks, shops and public transport within walking distance. 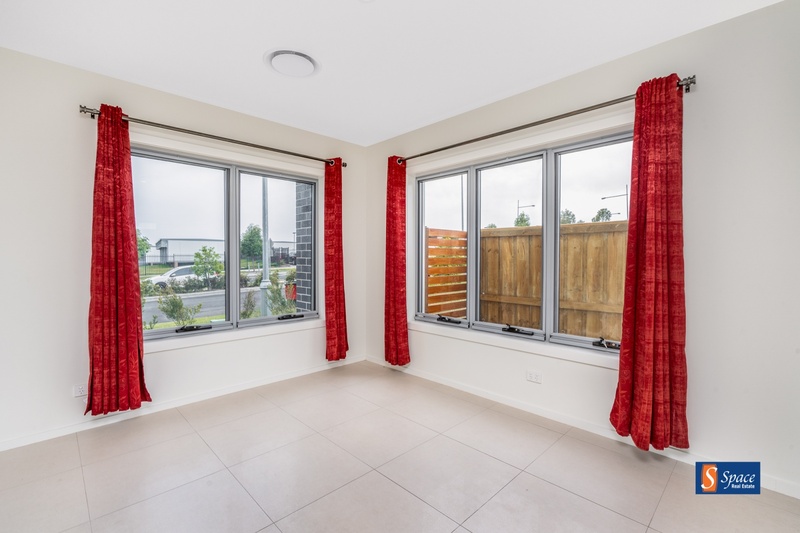 This home also has the benefits of Solar panels, with the capacity of 5.5kw to save those extra dollars.